Trees planted by Young People's World volunteers since the year 2000. 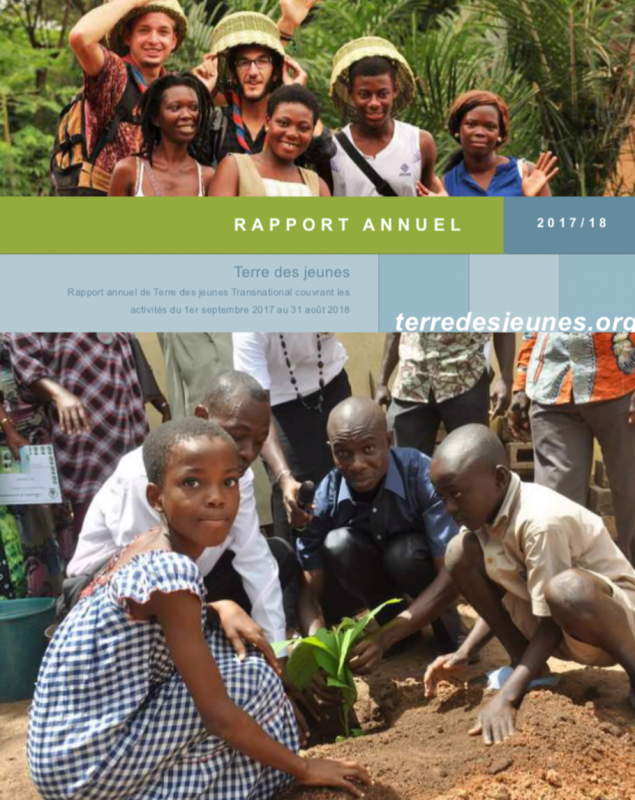 Voir ci-joint le rapport annuel de Terre des jeunes transnational pour la période 2017-2018. Translation Note: The French version of this content is being displayed because the English translation is unavailable.